At WWET we are not just watching the whales and dolphins! The tours are part of our fieldwork! Short and long term monitoring of local cetacean populations and their habitat, to help with their preservation. Photo-identification, Distance, and other standard data collection methodologies are used to assess abundance, density, distribution and habitat use. Constant monitoring of the anthropogenic impacts affecting the local cetaceans. Data is collected for any issues affecting the populations, in order to have scientific evidence to to show to the public, and the pertinent bodies responsible for implementing adecuate regulation and management. 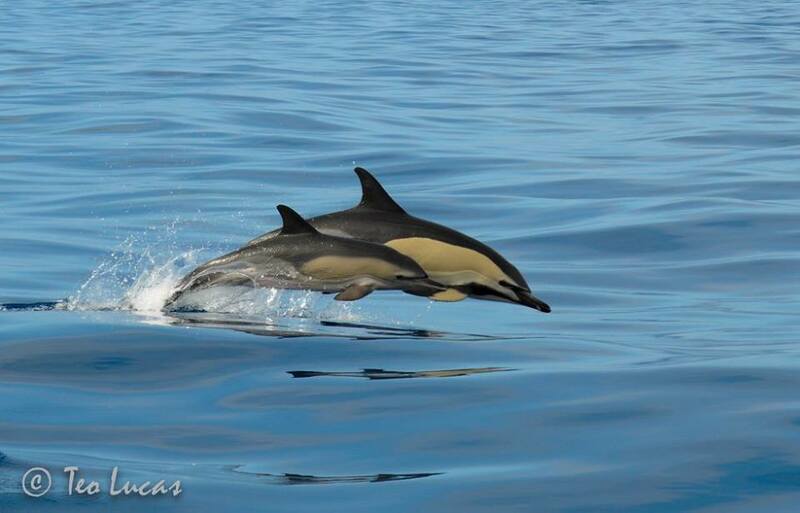 Evaluation is made to prioritize the action among the different impacts negatively affecting cetaceans around Tenerife. This project blends together behavior, bioacoustics and cymatics for the study of dolphin vocalizations and communication. Sound and visual recordings together with cymascope´s images, are used for a better comprehension of dolphin´s language. Understanding the bond between humans and cetaceans, as well as the effect of cetacean sounds on humans, including its applications in neuroscience, psychology and sound medicine.